An Australian consumer watchdog has started legal proceedings against Apple over claims that the company refused to service “Error 53” affected devices which have been previously touched by a third party repairer. 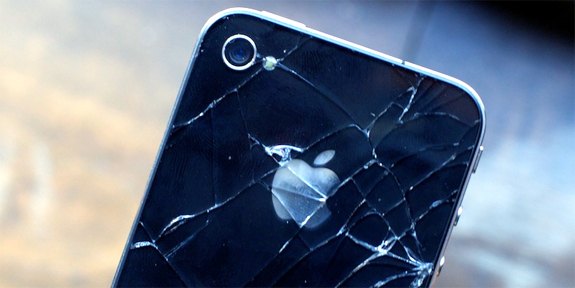 The Australian Competition and Consumer Commission (ACCC) alleges Apple violated Australia’s consumer law by shutting down or “bricking” the devices, and then telling customers the company wouldn’t fix the problem at no cost because their devices had been previously serviced by third-party providers. The errors appeared from September 2014 to at least February 2016. ‘Error 53’ affects devices that have been serviced by a third party, particularly the Touch ID or other components related to the fingerprint recognition feature of the device. Users who have had these components replaced or serviced by a third party may perform a system update and receive the ‘Error 53’ message. Those users will find the device is locked, and the error may be terminal, in effect ‘bricking’ the device. Australia’s laws state that individuals are protected under a number of consumer guarantees, entitling them to refunds at no cost if the products don’t comply with their rights. Accordingly, the ACCC is indicting Apple for going against this by refusing to grant a free remedy for people who had gotten their iPhones fixed via unauthorized repairers. “Consumer guarantee rights under the Australian Consumer Law exist independently of any manufacturer’s warranty and are not extinguished simply because a consumer has goods repaired by a third party,” ACCC chairman Rod Sims said in a press release. Apple has a point, as Touch ID and Apple Pay are crucial elements of the iPhone that require security, and if a third party can bypass this through a simple repair, that’s not what Apple wants for customers.